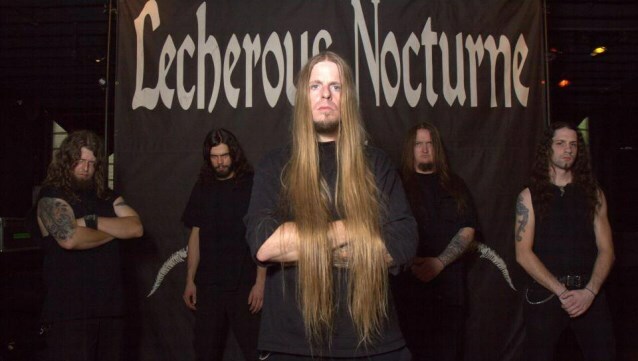 South Carolina-based extreme metallers LECHEROUS NOCTURNE have inked a deal with Willowtip Records. The band states: "We are excited to join this roster and eager to continue spreading our brand of metal upon the masses." 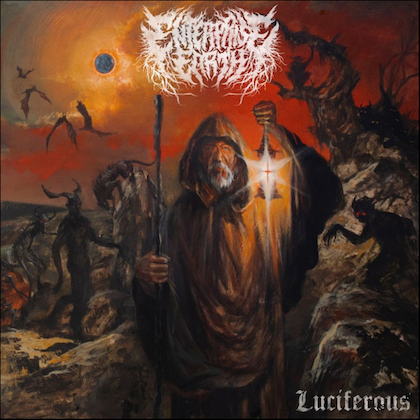 LECHEROUS NOCTURNE's "Ouroboros Chains" video can be seen below. 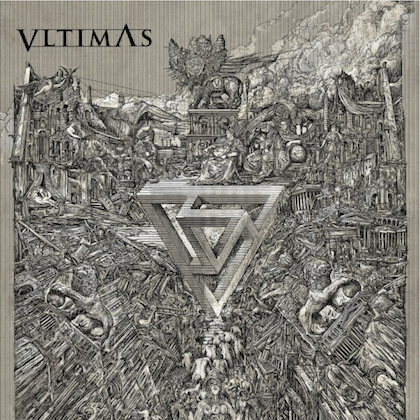 The track comes off the group's third album, "Behold Almighty Doctrine", which was released on March 19 via Unique Leader Records. The CD was recorded at SoundLab Studio in Lexington, South Carolina with longtime engineer Bob Moore. 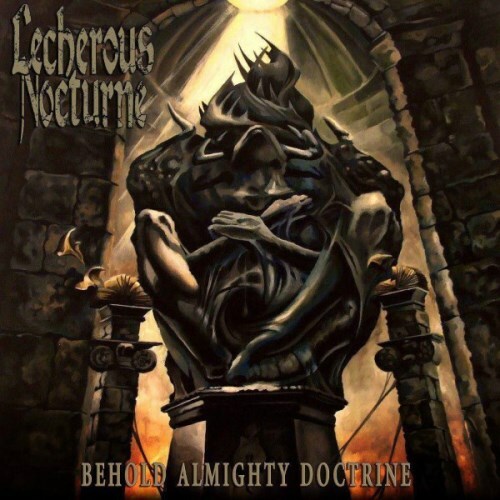 In a recent interview with Xplosive Metal, LECHEROUS NOCTURNE bassist James O'Neil stated about the making of "Behold Almighty Doctrine": "The recording went very well. We recorded with Bob Moore at Soundlab in Columbia, South Carolina over the course of one week in December 2011. Bob is a great guy and very easy to work with. A true master of his craft. The vocals were originally recorded by Brett Bently, whom myself and Ethan had known for years. We went on tour with DEICIDE, JUNGLE ROT and ABIGAIL WILLIAMS in March of 2012. After parting ways with the band during the tour, it was immediately decided that the vocals would be re-recorded. After searching for a vocalist for some time, we decided to get Chris Lollis. 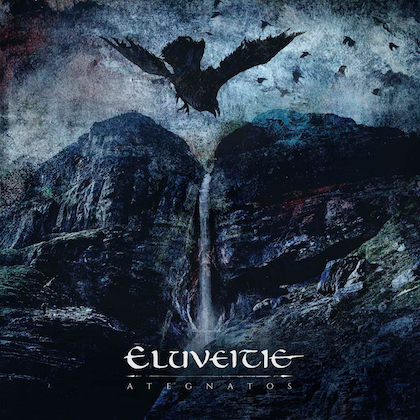 Chris is an original member of LECHEROUS NOCTURNE and handled guitar on the previous albums (self-titled EP, 'Admiration Of The Blade' and 'The Age Of Miracles Has Passed'). He also played bass and handled vocal duties for NILE. Chris has a very powerful vocal style and stage presence that matches the ferocity of our music. But his vocals are at the same time clear and legible." Regarding the musical direction of "Behold Almighty Doctrine", O'Neil said: "The style of music we play is not easily absorbed in a single listen. I have read reviews of this album where our music is described as confusing. Saying the riffs are crowded together into a nonsensical mess. The way we write is not your typical this riff four times, that riff four times, breakdown, repeat. It challenges the listener to pay attention to the detail of the music itself. Regardless of how many times the album is listened to, something different is noticed every time. In retrospect, like a film that you may have seen hundreds of times but you always notice something different every time you watch it."